Ginger Kathrens is an Emmy Award-winning producer, cinematographer, writer and editor as well as an award-winning author. 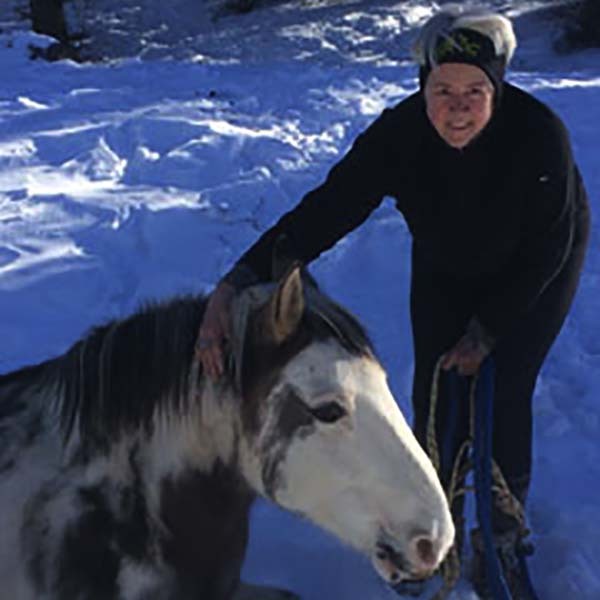 She introduced Cloud, Wild Stallion of the Rockies to the world in her famous documentaries, giving us the first in-depth look at the rich and complex society of wild horses. Ginger is the founder of The Cloud Foundation and acts as the foundation's Executive Director. Read more about how TCF got started. Jesse is TCF’s technology-wunderkind! He handles all the day-to-day operations of this tiny-but-mighty nonprofit and all TCF store orders. While he started as a part-time consultant with Ginger’s film company, Taurus Productions, we are grateful he is now a full-time member of the TCF team! Dana Zarrello is the newest member of The Cloud Foundation team. Originally from New Jersey, Dana has worked in the nonprofit industry in recruitment, education, communications and event management for the past five years. 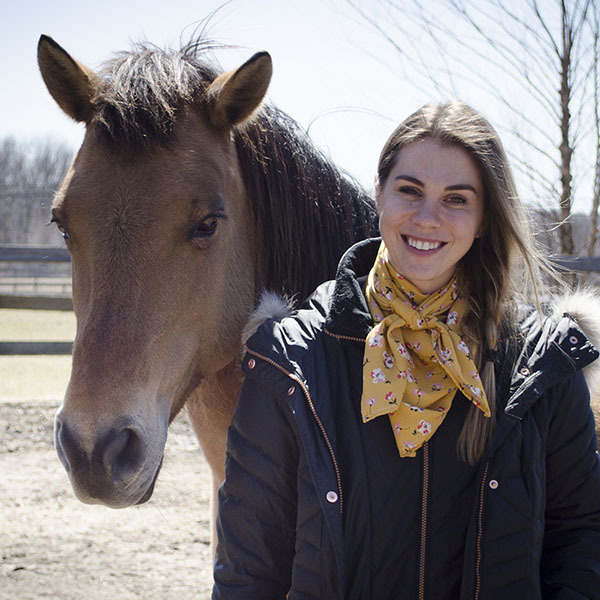 A lifelong advocate for the environment and animal welfare, she is thrilled to be able to channel these passions into her daily work.